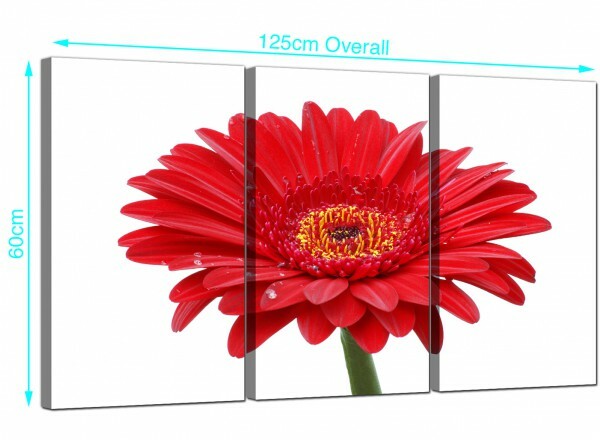 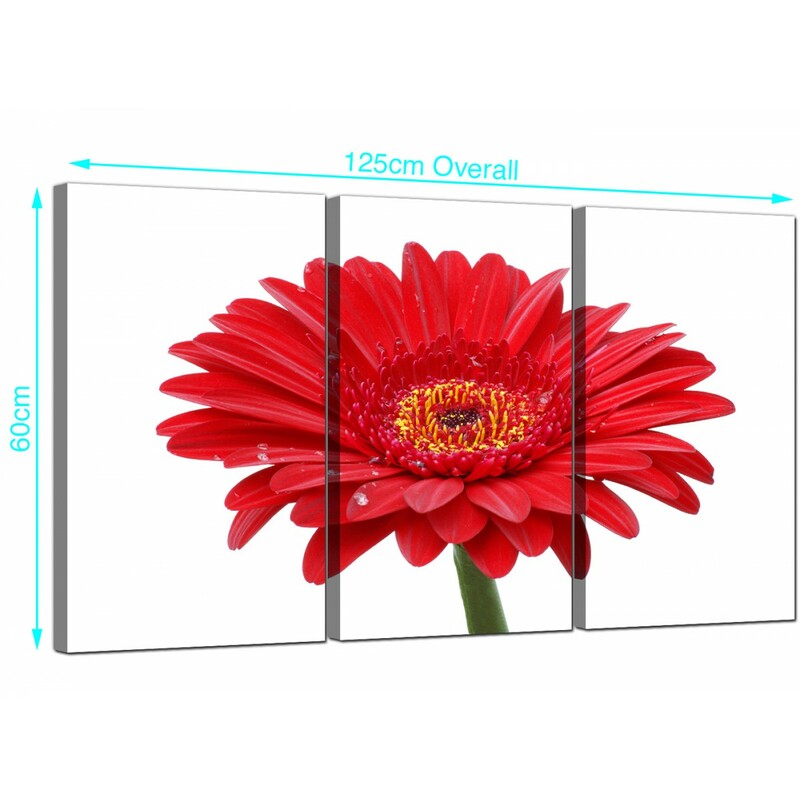 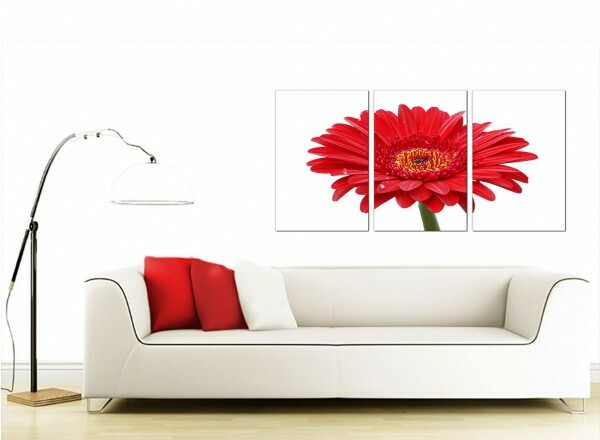 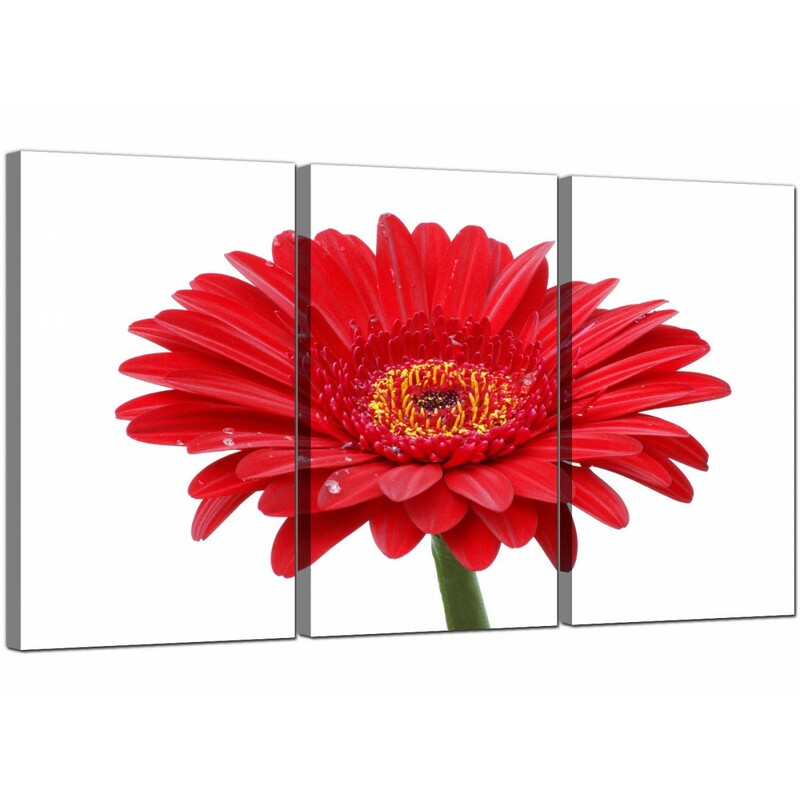 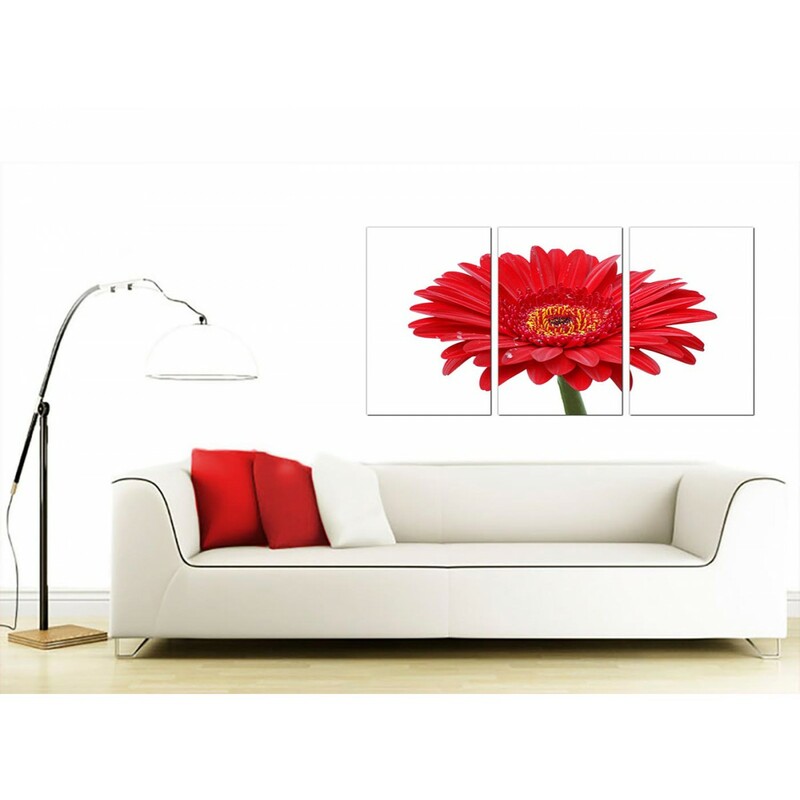 Very large canvases of a bright red gerbera. 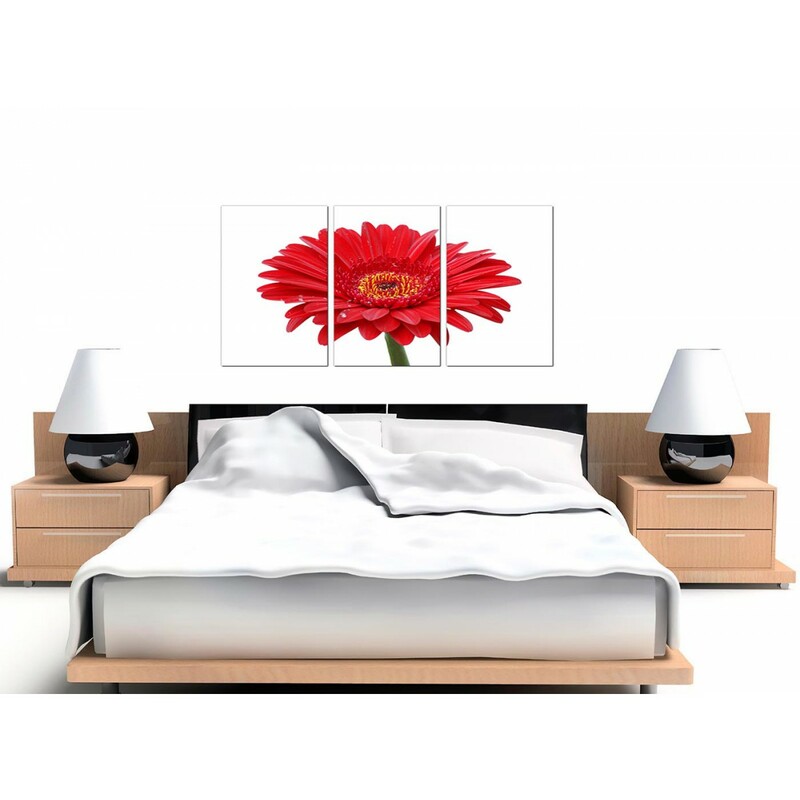 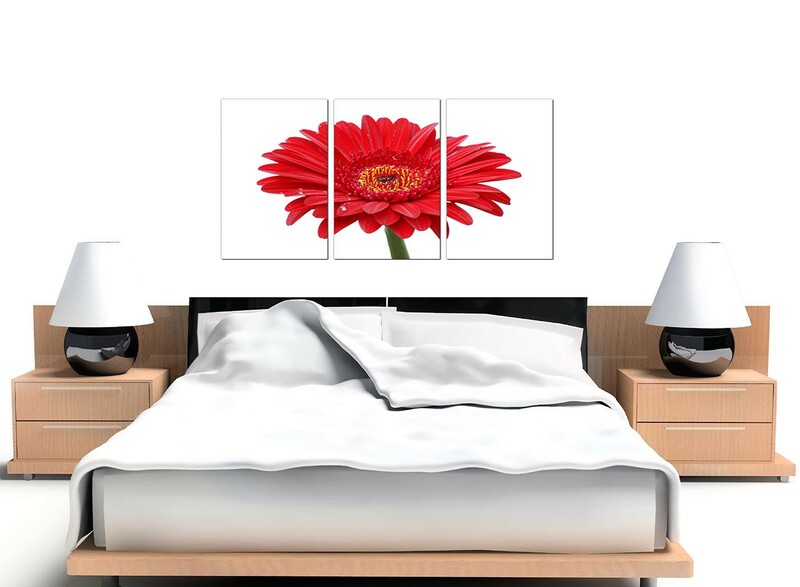 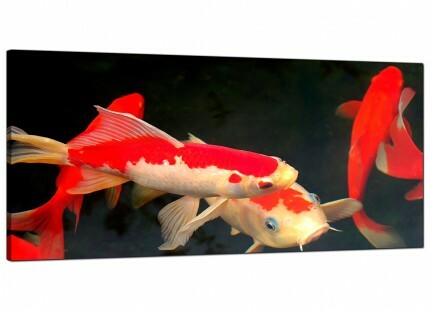 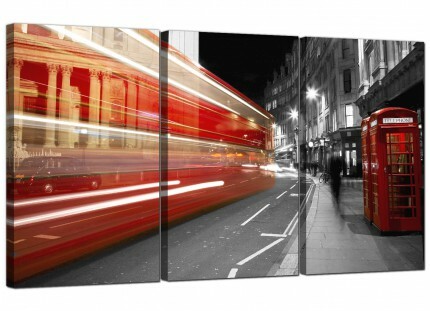 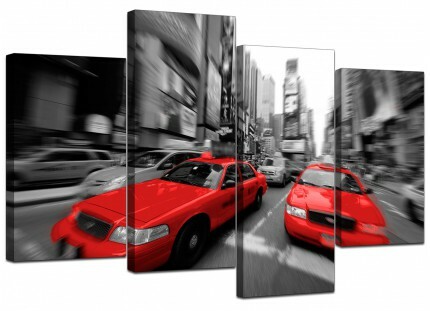 A huge red ultramodern three piece set of canvas wall art. 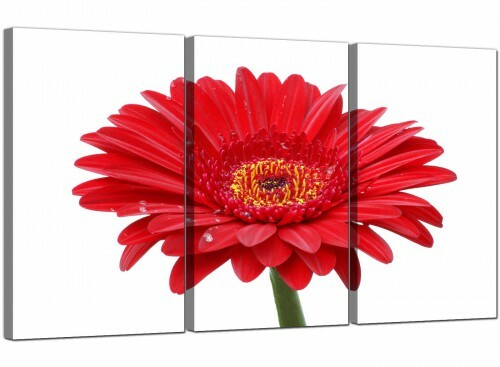 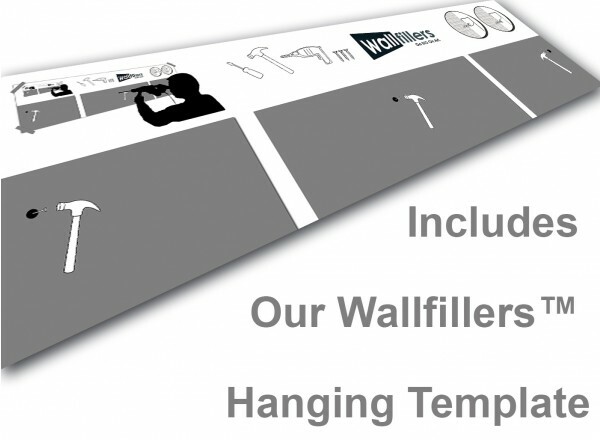 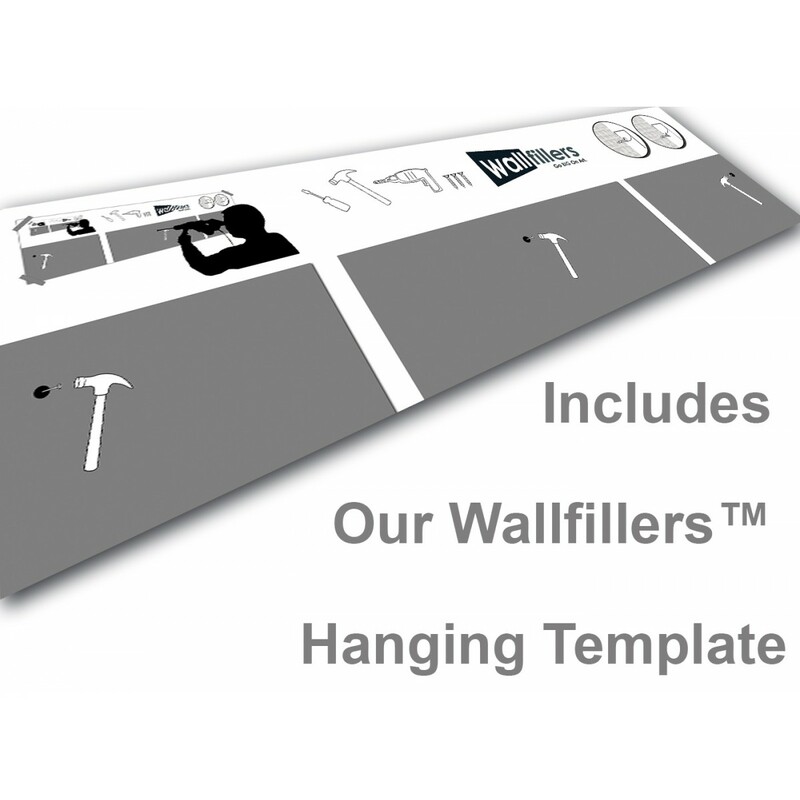 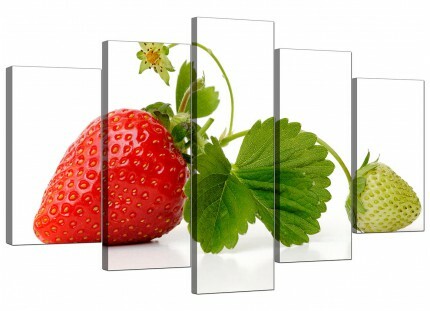 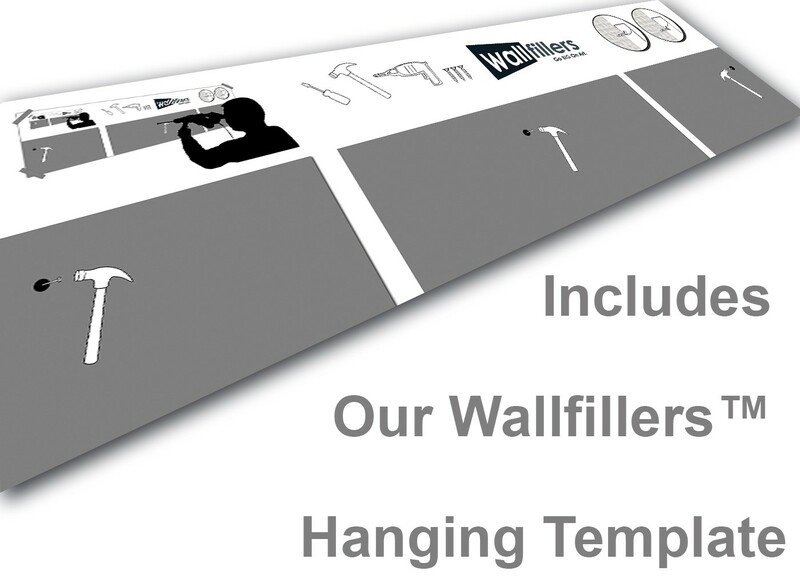 Artwork is manufactured in top quality with with long lasting inks. 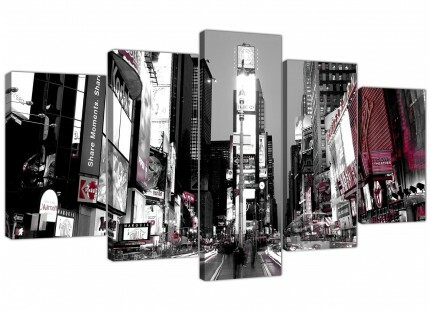 Size: 49 x 24 inch including spaces. 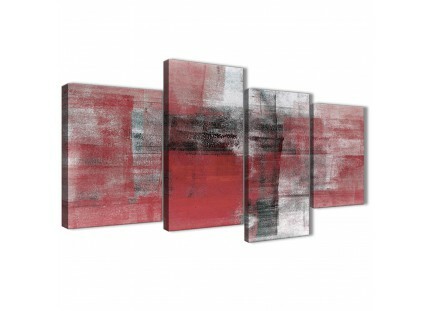 Each of the three parts are 40cm x 60cm (16" x 24").